1. On which LTE networks can Connected IO devices run? Connected IO modems are compatible with most LTE networks in the US and Canada. Contact sales to double-check that your carrier is supported. Here is a table with some of the common LTE network frequencies. *Main band for each carrier is marked in bold. 2. How do I integrate ConnectedIO devices into my system? Connected IO modems attach to their host devices through USB serial ports. 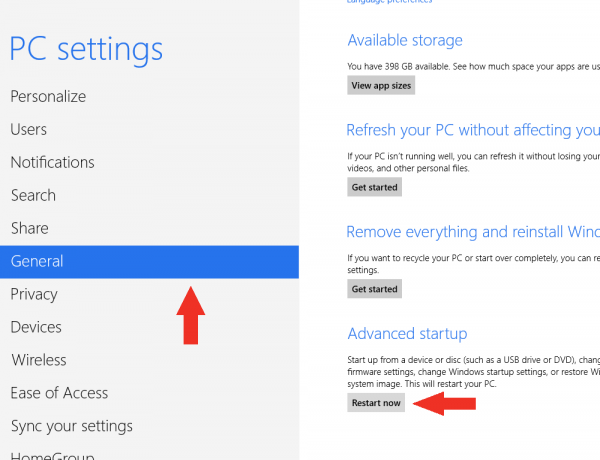 Setup is a simple as loading a device driver onto your host devices. Both Linux and Windows drivers are available as easy-to-install software packages. 3. Where do I download software and drivers for a Connected IO modem? 4. I just received my ConnectedIO device. How do I activate them? In order to activate a Connected IO device you need to contact your Carrier B2B sales representative. If you are not currently working with a B2B sales representative please contact Connected IO at 669-221-6100 or via email at sales@connectedio.com. 5. Can ConnectedIO modem or router operate without external antennas? Connected IO devices require external antennas to operate properly. For applications with low bandwidth requirements, in areas with solid 4G coverage, one antenna (primary) is sufficient. For all other applications, two antennas (primary and secondary) are required. 6. What is the operating temperature range for Connected IO Products? Operating temperature range for Connected IO Products is -25 to +60 degrees Celsius. 7. What is Connected IO's return policy? Connected IO wants you to love the devices and accessories that you buy from us. If you aren’t happy with something you bought, you can return an item within 15 calendar days after the day you received it. We’ll send a full refund (minus your original shipping & handling charges) within 14 business days after Connected IO receives the device. Connected IO doesn’t do exchanges. 8. How do I update the firmware? You can verify the firmware version of your router by going to the Status/Overview page in the web interface. You can compare that to the latest version of Firmware on the Connected IO Website. If a newer version is available, download it, and then push it to your Connected IO device through the SYSTEM/FLASH FIRMWARE menu. 9. How do I setup a firewall? In the NETWORK/FIREWALL menu, setup your firewall parameters and rules. 10. How are Connected IO modems configured? Under Windows, Connected IO modems are configured using the Connection Manager application. Under Linux and Android, Connected IO modems are configured using AT commands or scripts, automating AT command sequences. 11. What are the main AT commands supported by Connected IO modems? 12. Command AT%DPDNACT=1 results in error, what does that mean? If AT%DPDNACT=1 command results an ERROR, it most likely indicates problems with the SIM card activation. Please call your Carrier account manager to fix activation issues. 13. Do Connected IO modems support IP pass-through? Connected IO devices support IP pass-through mode by default. IP addresses are assigned to the host device rather than the Modem. 14. How do I configure the modem? Unlike a router, which is a standalone device, a modem is a peripheral and depends upon a host. Connected IO Modems support Windows, Mac, and Linux hosts. Each needs a driver to know how to communicate with the modem. Setting up a modem consists of three simple steps. First, install the proper driver on your host computer. Then connect the modem and power it up. Lastly, activate the modem and tell it where to 'communicate'. To install the proper driver, go to the Connected IO Support Page and download the right drivers from the MODEM section of the page. To connect, use the USB or Serial cable, as desired, and plug in the modem until the Power LED illuminates. To configure the driver, download the User Guide from the MODEM section of the support page. 15. What is the difference between static and dynamic IP addresses (APNs)? With dynamic IP addresses, incoming connections into the host system behind your devices are blocked. With static IP addresses, inbound connections into the host system behind Machine Connect are allowed. Any application that requires remote access to the host device needs to use Static IP addresses. 16. Do Connected IO modems support Verizon's Private Network? Connected IO Modems are certified for Verizon Private Network connectivity. 17. Is there a way for the ConnectedIO modems to Autoconnect after a power failure? The Modems can auto-connect to the Carrier network by simply executing this AT command from the Connection Manager Console. Auto-connect will work in all platforms including Linux. 18. How do I get into the Router? To get into a ConnectedIO Router, you need to do three things. First, prep your PC by configuring a physical Ethernet port to an address of 192.168.71.X, where X is any number from 2 to 254. Second, Attach an Ethernet cable between the Router and your PC’s Ethernet port and power up the Router. Lastly, open a browser and type http://192.168.71.1 in the address bar. You should see the Login screen appear in your Browser. 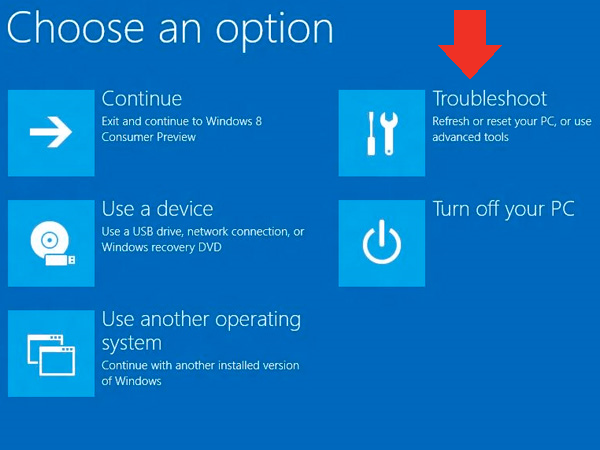 If you do not, Consult the User Guide for troubleshooting steps. 19. How do I configure the Router? Once you have logged into the Router, you can modify it’s configuration according to the menus in the Browser Application. For specific details, refer top the Router’s User Guide. 20. How do I set an SSID? On the STATUS/OVERVIEW menu, scroll down to the SSID field and update as you like. 21. What are the default IP addresses of Connected IO routers? The default IP of the ER 1000 is 192.168.45.1 the default IP of the ER 2000 series is 192.168.71.1. The default username is root and password is password. 22. 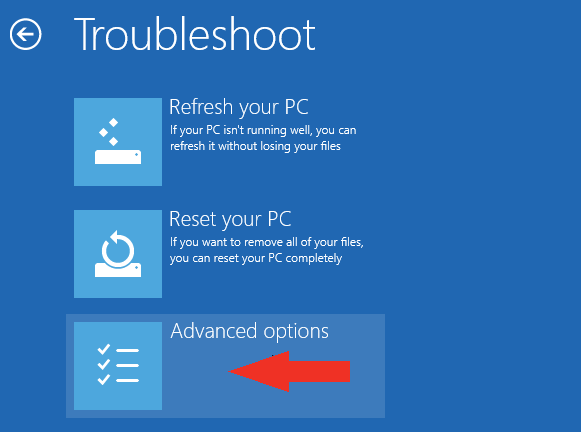 Why can't I install the Connection Manager in Windows 8.1? Unlike previous versions of the Windows operating system, Windows 8 imposes strict limitations on driver signing. Because of this, unsigned drivers require extra steps for installation. 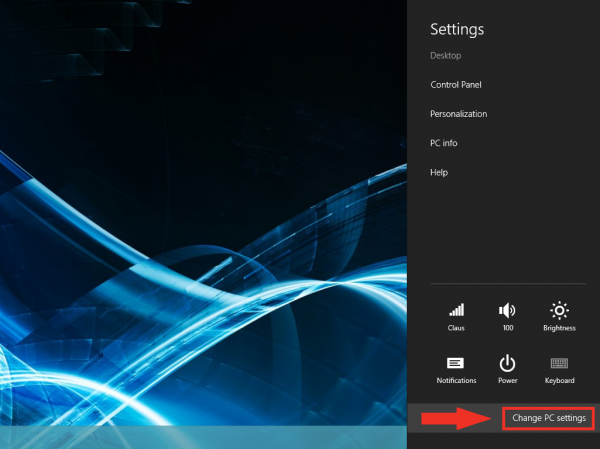 1.Hold down the Windows key on your keyboard and press the letter C to open the Charm menu, then click the gear icon (Settings). 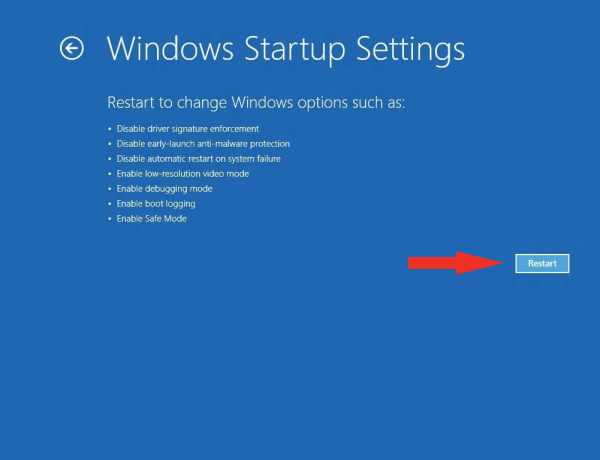 4.Under Advanced Startup, click Restart Now. 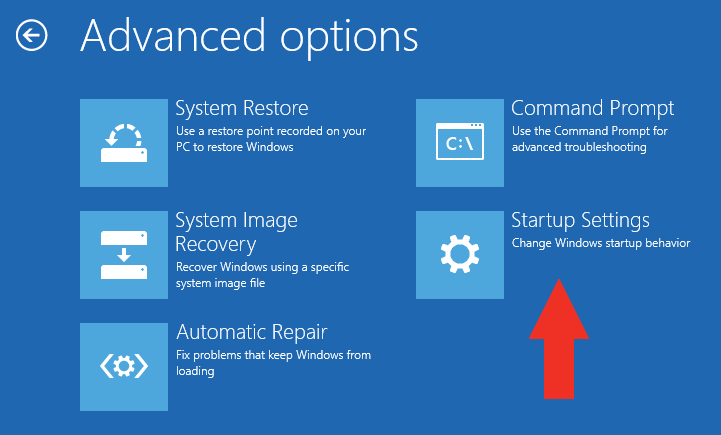 NOTE: In Windows 8.1, the Restart Now button has moved to PC Setting -> Update & Recovery -> Recovery. 9.After restarting your computer a second time, choose Disable driver signature enforcement from the list by typing the number 7 on your keyboard..
23. How do I connect the LT1001 to a Raspberry PI? 2. Add the following lines in the file etc/network/interfaces Remember to replace (x) with your value. 24. How do I set APN For LT1000? Select “Software” from the list. Locate Windows Connection Manger Software under LT1000, and select the appropriate 32 or 64 bit operating system. Download the file to your Windows PC. 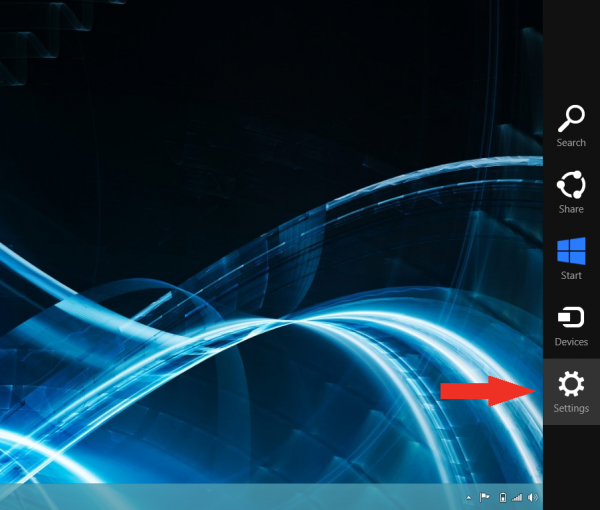 Open and Install Windows Device Drivers by opening the zip file and clicking on the “Build4194_All_Embedded” Folder. Install Skylight Connection Manager by clicking the .msi file previously downloaded. Allow the device to connect to Carrier's Network.